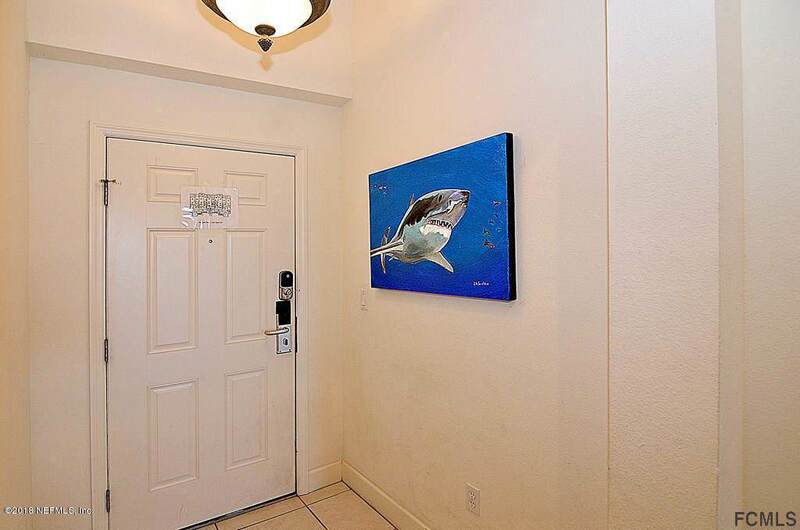 Beautiful top floor three bedroom condo with amazing ocean and golf course views! 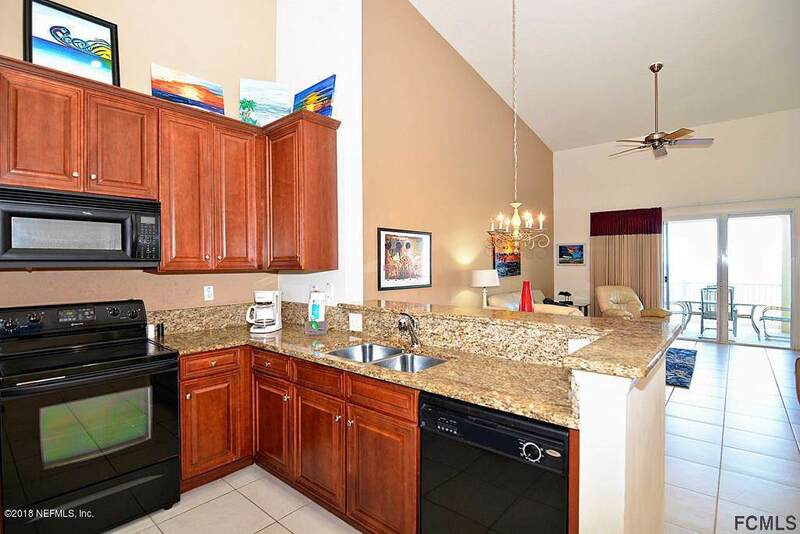 The top floor units feature high ceilings and provide the best views Cinnamon Beach has to offer! 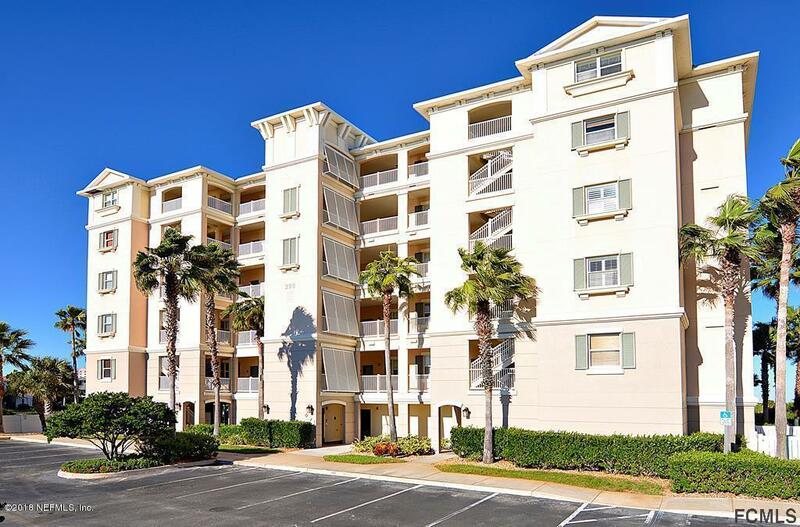 This building has fantastic views looking directly out at the ocean and overlooking the golf course as well. Steps to the beach. Cinnamon Beach offers a beachside pool, lakeside pool, fitness center, clubhouse with entertainment room and bar/grill with seasonal pool side service. 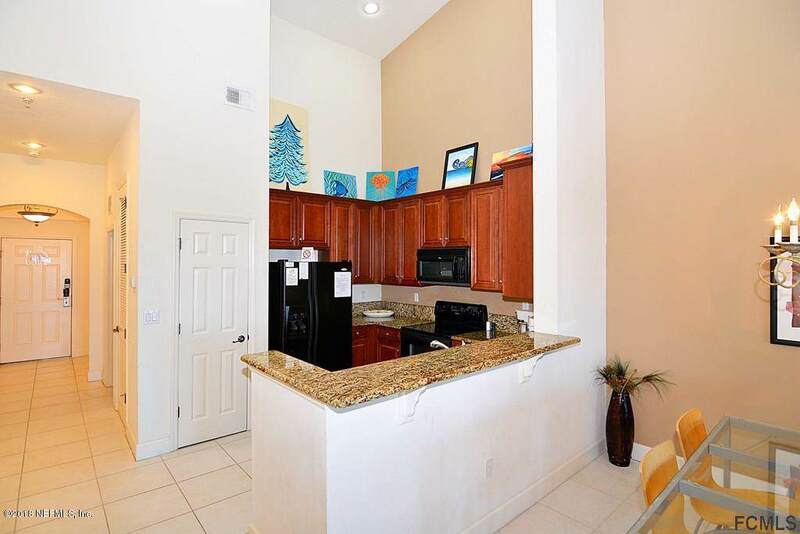 This unit comes fully furnished and turn key ready to be an investment rental property or your Florida vacation home at the beach! Listing courtesy of Hammock Real Estate Group.